Koen is a Belgian educator, author, speaker and SDG ambassador. In 2018 he was announced as one of the best teachers globally by Bill Gates as part of the Global Teacher Prize. He’s a lecturer and researcher at the Teacher Training department at PXL university college Hasselt. Koen is passionate about technology enhanced and collaborative learning. In 2015 he launched the Kakuma project in which 350 educators across 6 continents offer free education to African refugees via Skype. He also launched several global educational projects focusing on several UN SDGs involving 500 schools over 90 countries which were supported by the Dalai Lama, Charlize Theron, UNESCO, Greenpeace, scientists, National Geographic, etc. These projects were covered by (national) media across 35 countries. In 2018 Koen developed Innovation Lab schools in several African countries in collaboration with Dr. Jane Goodall and Roots & Shoots. The labs aim to offer a free quality education to 1 million students by 2020 involving 20 schools in 4 continents. 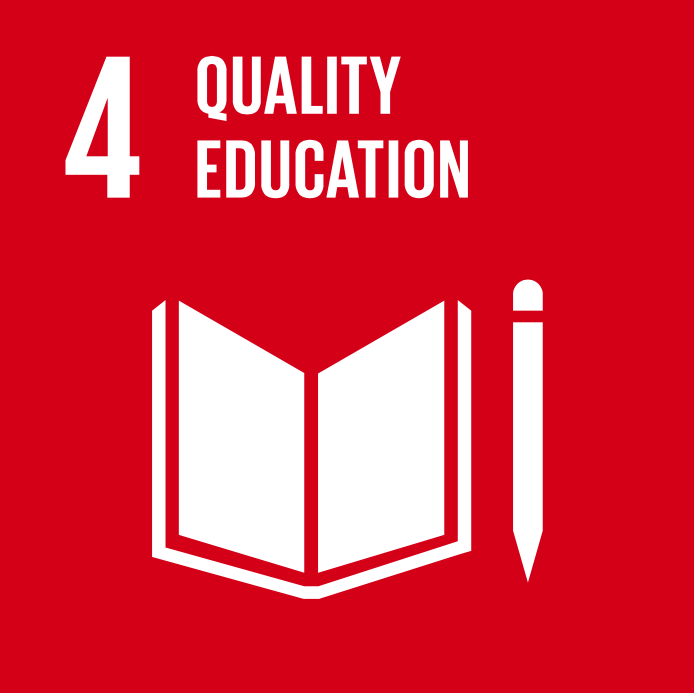 This project involves a new curriculum focusing on the UN Sustainable Development Goals. Koen is a Microsoft Expert Educator Fellow, winner of the HundrED award, National Geographic Certified Educator and TeachSDGs founding ambassador. He’s co-author of the book “Teaching in the Fourth Industrial Revolution” which is available at Amazon. Koen has been invited to speak at NNSTOY Washington, EdCrunch Moscow, Mesa Vienna, GESF Dubai, Agastya Bangalore, Microsoft UK, European Commission, Qudwa Abu Dhabi, Teach for Belgium and NRClive Rotterdam. He created several educational apps and websites and founded his own online school Zelfstudie.com currently having 20,000 online students. Koen is available for workshops and conferences in Asia in the upcoming 2019-20 school calendar, as well as potential limited engagements as a school wide Activist in Residence.